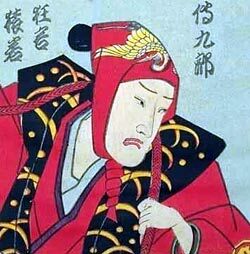 The actor Nakamura Denkurô I held this name from the 1st lunar month of 1684 to the 10th lunar month of 1713. 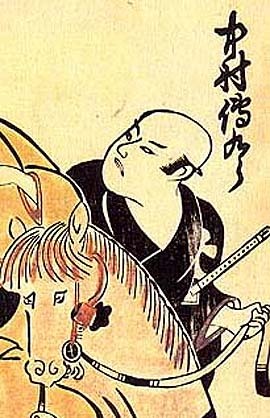 Nakamura Kanzaburô V held the name of Nakamura Denkurô but he was never acknowledged as an official member of the line. The zamoto Nakamura Kanzaburô VI held the name of Nakamura Denkurô for a few months in 1751 but he was never acknowledged as an official member of the line. The zamoto Nakamura Kanzaburô VIII held the name of Nakamura Denkurô II from the 11th lunar month of 1745 to the 8th lunar month of 1775. The zamoto Nakamura Kanzaburô XI held the name of Nakamura Denkurô III from the 6th lunar month of 1777 to the 4th lunar month of 1787. 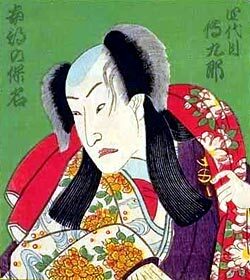 The actor Nakamura Denkurô IV held this name from the 1st lunar month of 1793 to the 8th lunar month of 1799. The zamoto Nakamura Kanzaburô XII held the name of Nakamura Denkurô V from the 11th lunar month of 1814 to the 8th lunar month of 1830. The actor Nakamura Denkurô VI held this name from May 1919 to July 1923. 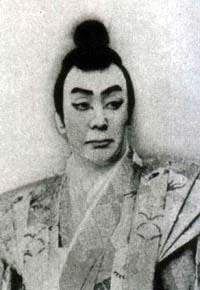 Nakamura Denkurô VI playing the role of Tsurugisawa Danjô in the drama "Kagamiyama Kokyô no Nishikie"